Once Apon A Time...In A Galaxy Far Far Away....Awe Who Am I Kidding? Who Else Wants To Own A Brand New Software That Completely Automates Following On Twitter, Based On YOUR Keyword Searches? Easily Use This Desktop Software To Automatically Follow Thousands Of People In ANY Niche. 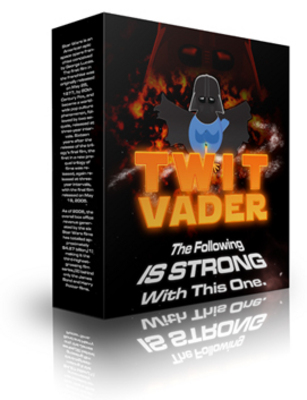 Twit Vader traffic;twitter;website promotion 127572670 9.77 pixovine Fresh Download Available!